Lyric and Smokey Robinson at the American Idol Season 6 Finale. 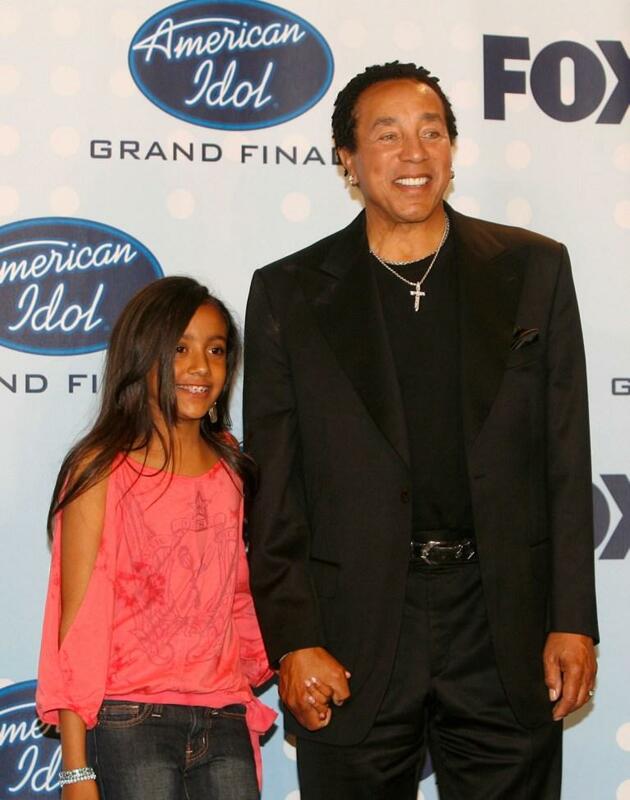 Smokey Robinson at the American Idol Season 6 Finale. 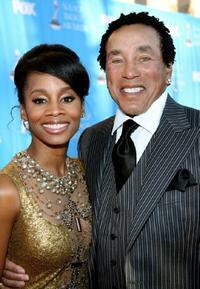 Anika Noni Rose and Smokey Robinson at the 38th annual NAACP Image Awards. 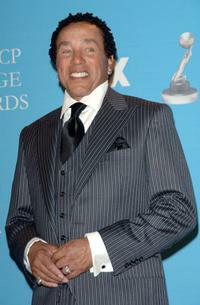 Smokey Robinson at the 38th annual NAACP Image Awards. 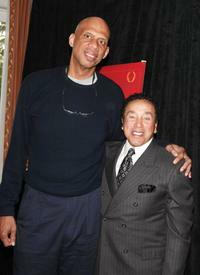 Kareem Abdul-Jabbar and Smokey Robinson at the Smokey Robinson Foundation's Join Us and "Give Back" Gala. 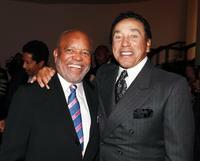 Berry Gordy and Smokey Robinson at the Smokey Robinson Foundation's Join Us and "Give Back" Gala. 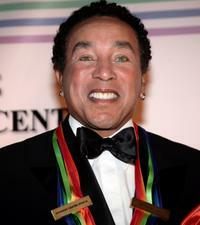 Smokey Robinson at the 30th Annual Kennedy Center Honors. 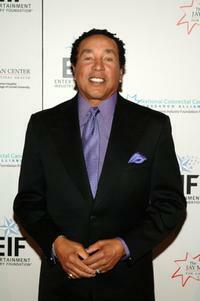 Smokey Robinson and Frances Robinson at the Apollo Theater Fourth Annual Hall of Fame Induction ceremony. 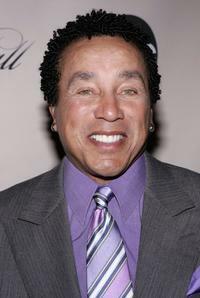 Smokey Robinson at the screening of "Oprah Winfrey's Legends Ball." 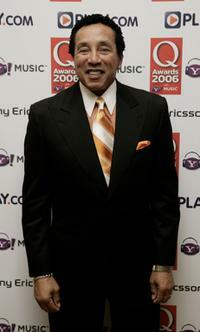 Smokey Robinson at the Q Awards 2006. 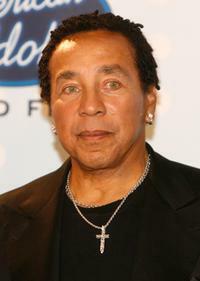 Smokey Robinson at the 2005 Songwriters Hall Of Fame induction ceremony. 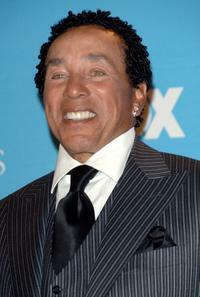 Smokey Robinson at the Society of Singers 14th Annual Ella Awards cocktail reception. 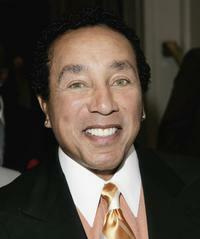 Smokey Robinson at the Hollywood Meets Motown benefit. 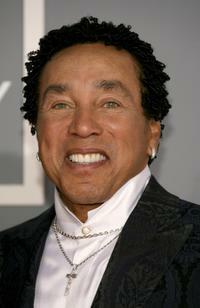 Smokey Robinson at the 49th Annual Grammy Awards. Smokey Robinson and guest at the Sony/BMG Grammy party. 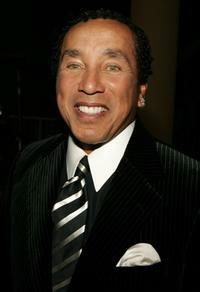 Smokey Robinson at the Sony/BMG Grammy party. 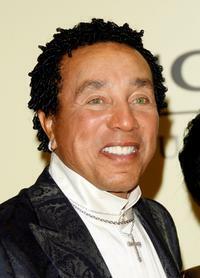 Frances Gladney and Smokey Robinson at the Will and Jada Smith party. 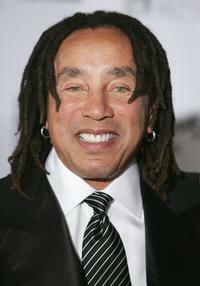 Smokey Robinson and Frances Glandney at the Clive Davis pre-Grammy party.